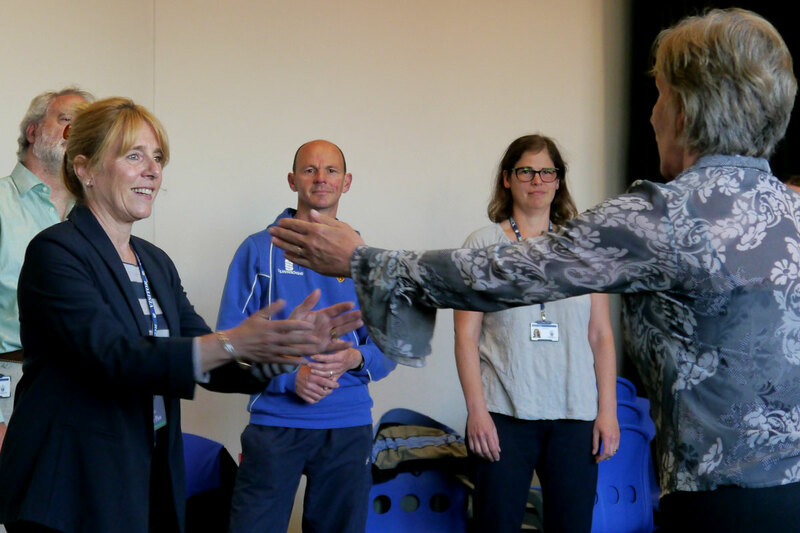 Visit the Beat to Beat Workshops to experience some of the powerful exercises Act for Autism use in their heartbeat rhythms and beat to beat work. Using these techniques you can bring your anxiety down and connect, calm and communicate with the autistic individuals you live and work with. 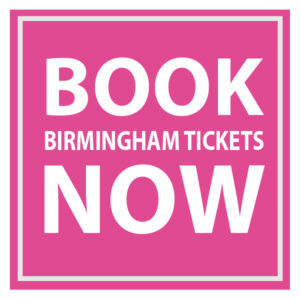 These sessions will be useful for parents, teacher and other professionals working with autism who want to learn simple strategies that really make a difference. Act for Autism is a social enterprise, not for profit organisation set up by two passionate professionals and parents who have worked and lived with autistic individuals for over 20 years. Their joint experience as counsellors, actors, drama teachers, presenters and mothers gives them a breadth of experience which they use to help teachers, parents and other professionals. In addition to delivering Inset training for mainstream independent schools, individual mentoring and counselling, and school advocacy, Act for Autism produce specialist drama projects and last year their film, Autism Voices, won a prestigious award at the Golden Door Film Festival in New Jersey, USA. They have recently been nominated for an autism professionals award and are currently running all parent and professionals training for Warwickshire county council. Workshops will be running on Friday and Saturday at: 11.00, 12.00, 13.00, and 14.00. 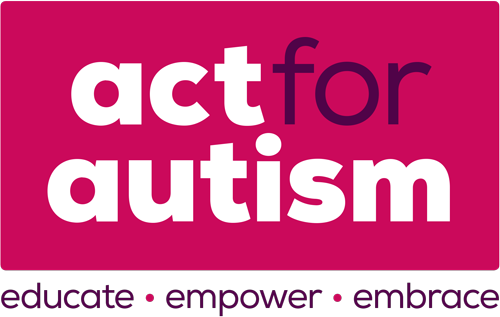 For more information call 07973 118 586, email info@actforautism.co.uk or visit www.actforautism.co.uk.